Florida Divorce Options: Which Type of Divorce Should I File? In Florida, there are four types of divorce that you can file with the court. 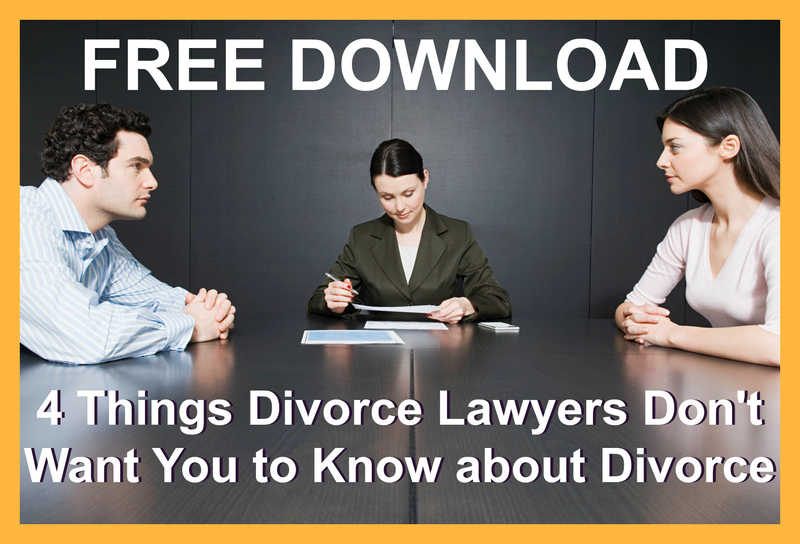 If you are trying to figure out which type of divorce you should file in Florida, you are in the right place. 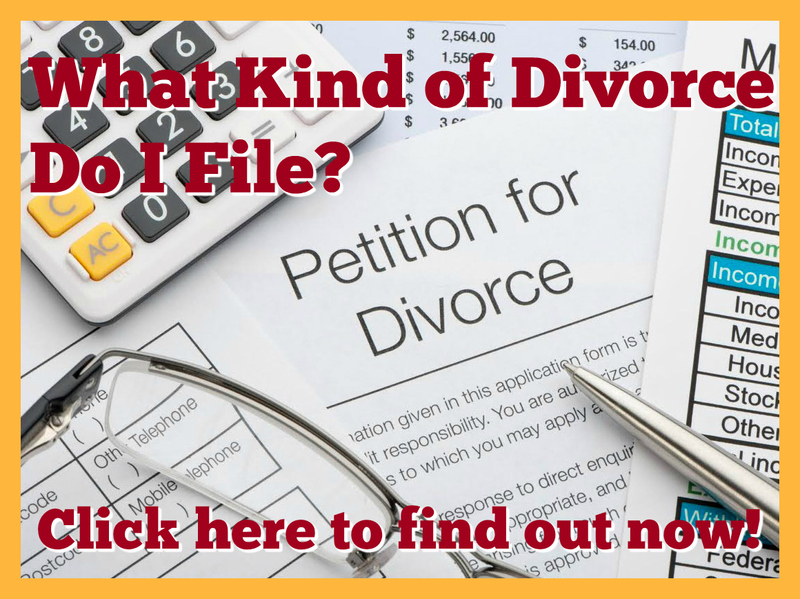 Take this questionnaire: What Kind of Divorce Do I File? You should never let an online survey or quiz substitute for legal advice, however using this resource will help you narrow down your options so that you can make the best choice for your needs.